While there’s been no official word from Sony yet, it looks like the next entry-level DSLR from Sony has surfaced in Vietnam. 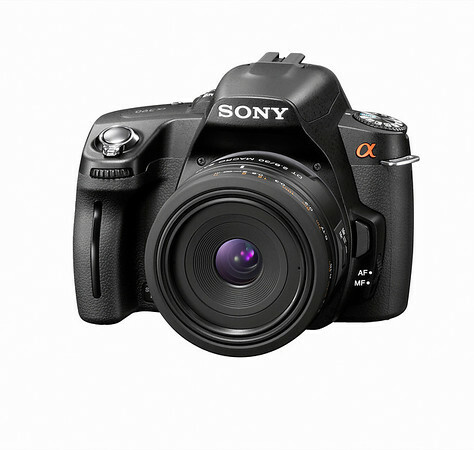 According to specs provided by tinhte.com, the Sony A290 is equipped with a 14.2MP CCD sensor, max sensitivity of ISO 3200, SteadyShot sensor-based stabilization and a frame rate of 2.5 fps. 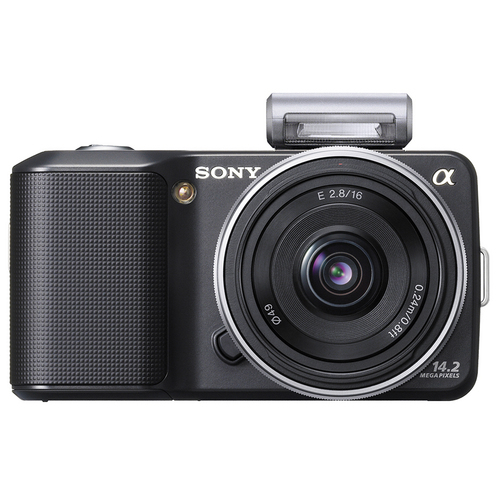 The A290 appears to be a mild upgrade from the A230 and, keeping with the entry-level spec-list, still does not appear to offer the Quick Autofocus Live View based on the body design and roughly translated specifications.